You might think Mumbai is the best place to set your future but if you also want your next generations to have a bright future then just try to visit Navi Mumbai where you can get the best place for setting up your future. A thoughtful project with lavish choices of flats would be completely an admirable built up house for you. So don’t lose out this wonderful opportunity to build up your dream house and grab your deluxe home. This project is proposed by Mahalaxmi Builders to give a comfort life for the people who love to be homely.Mahalaxmi City is a Residential Complex. A Beautiful 3 Storied Apartment with Hill view and Greenery located in a Cherished atmosphere.This is an ongoing project. It has a thoughtful design and is being developed with all the modern day amenities as well as basic facilities. The project offers 2 BHK, 2.5 BHK Apartments.With redefined living choose to be yourself at this abode and experience. This plan is a dynamic approach which is a trustworthy and reliable project. 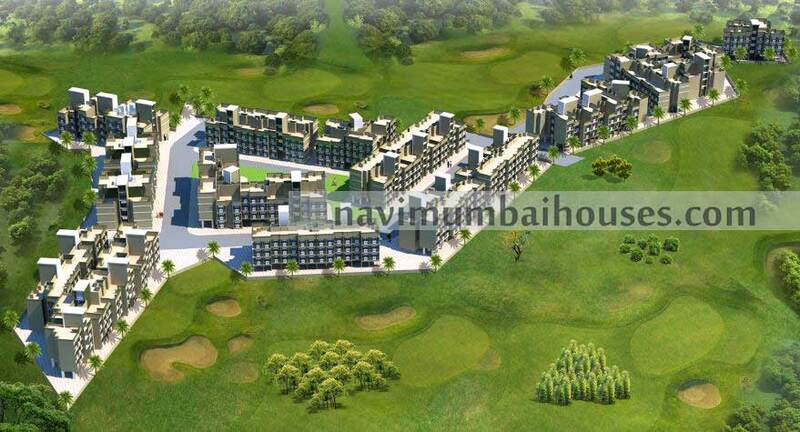 Navi Mumbai Houses a reputed Agency despite being very modest we would help you out with any kind of residential plans.The project is well equipped with all the amenities to facilitate the needs of the residents in Captivating Location of New Panvel, Navi Mumbai.Navi Mumbai Houses is going to present you the best Unsurpassed Residential Complex in incomparable Locality of Panvel which is the Heart of Navi Mumbai. 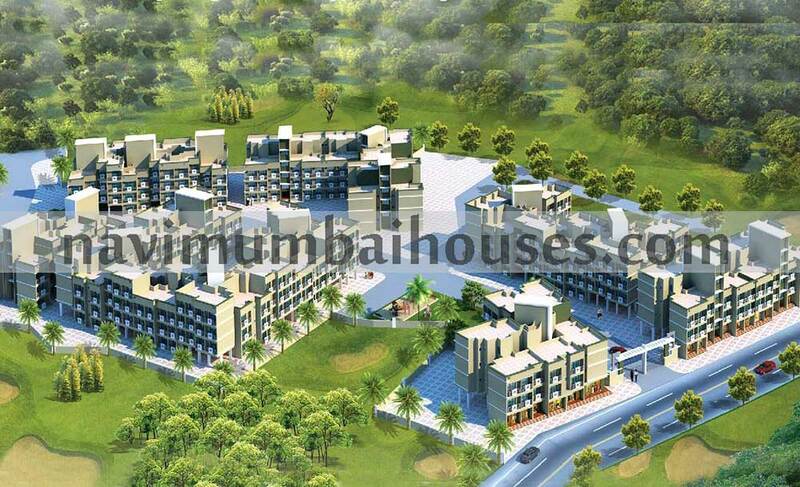 10 Minutes distance from Panvel Railway Station & Market.